Is It Naptime Yet? : Weird Food Combos!! 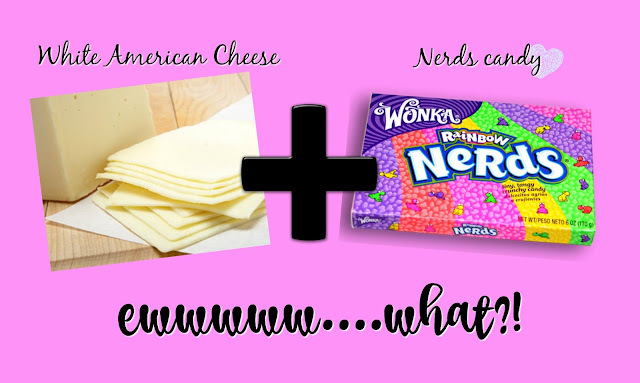 Weird food combos....let's talk about it, shall we? 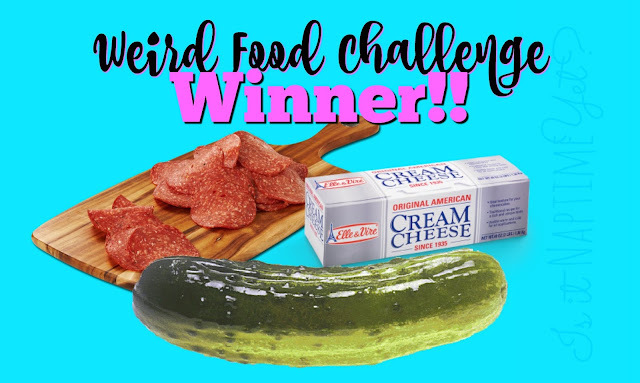 But...I mean, surely "peanut butter and chocolate" or "cheeseburger with bacon" were considered "weird"...until they caught on, right? My family eats some weird food combinations. Christian puts ketchup on everything. I believe he's even tried it on a peanut butter sandwich. He and I also love it on macaroni and cheese...but I also add sriracha to mine. Then again, I add sriracha to everything. Heck, my kids put hot sauce on popcorn! BUT we all love ketchup on scrambled eggs! I actually think I was an adult before I realized not everybody loves their eggs with ketchup on them...which is just weird to me. I mean....who eats naked eggs? I rest my case. ::wink:: Moving on!! Have you ever had elote?? It's a Mexican food...but is a weird combo by American standards, though! Elote is corn on the cob, rolled in mayo and Mexican cheese and chili pepper!! So delicious!! You should totally try it some time!! What about weird combos involving...say....pizza? Back when I was in high school, some friends of mine introduced me to pizza dipped in mayo. And then, once I had kids, I got them all to eat their pizza dipped in mayo, too! This is the pizza I made last week...BEST pizza I've ever made! Crust is from-scratch and topped with a little cheese, green peppers, onion, corn, banana peppers and yellow squash! I also like my french fries dipped in BBQ sauce and mayo....that one I picked up when I was a teenager and working at McDonalds. Now...my daughter has a weird combo that no one else in the family is really getting on board with. WHITE American cheese with Nerds candy embedded in it. Antonio wraps his pasta in tortillas. Because...ya know, he's Mexican. We gotta tortilla the crap out of err'thing. 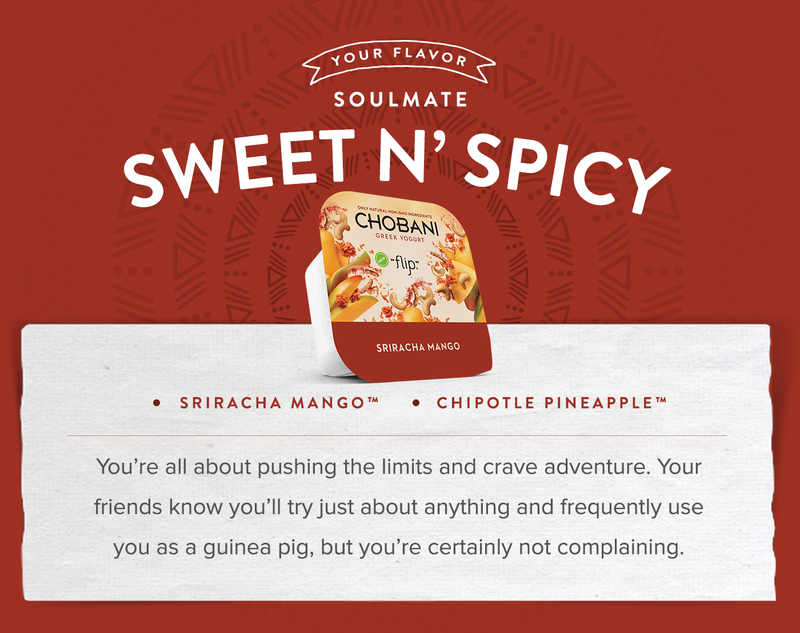 This all probably sounds random...but what got me thinking about all of our weird food combos is an email I had gotten from Chobani a couple of weeks ago. You know, the famous (and delicious!!) yogurt company? (this is NOT a sponsored post, by the way!) They wanted me to try out their Flips..and let you guys know about their new flavors they've got out. Now, I don't know about you, but my kids love Chobani yogurt. They especially love their seasonal/limited edition flavors. Who doesn't love things that are "limited edition"?! (I'm looking at you, Pumpkin Spice lovers!! 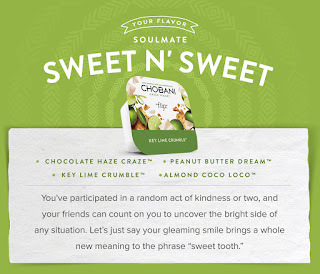 hahahaha) It's because of my kids' deep love for Chobani that I decided to do this post. So I bought us every single one of the flavors that my local Walmart had (which, sadly, wasn't many) and we took them with us as a snack after dinner last night over to the new house. By the way...remind me to post a video of how stinking cute Gypsy (our dog) is, running around her new HUGE yard!!! The kids said the yogurts were awesome!! Not sure what Levi was doing there???? hahaha Let's try that again, shall we?? Mahri wanted the Key Lime Crumble! Austin got the Almond Coco Loco one...he thought it was fun mixing everything together, just like he was baking, or something! I really love how awesome our new house is! We can just sit outside and enjoy the peace and quiet...dog is roaming somewhere in the yard...soon, we'll be jumping in the pool!! Levi tried everyone's but still preferred his Salted Caramel Crunch! And...sometimes...when Mom asks you to to stop eating and smile..it just looks a little forced. Levi's checking to see if I noticed. 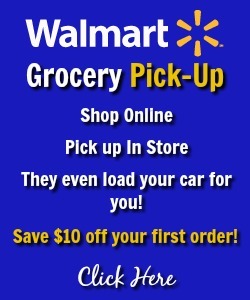 Now try it for yourself!! 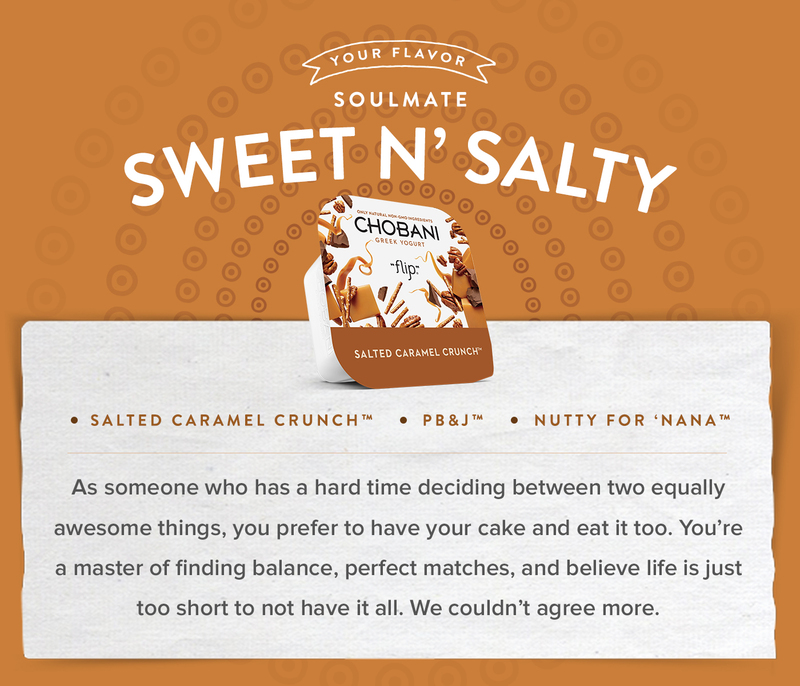 Tell me in the comments which is YOUR Flavor SoulMate??! No joke, 3 out of 4 of my kids screamed when they got to the "Cats or Dogs?" question. Mahri got Sweet N Salty! Christian also got Sweet N Salty, too! Mr. AussieBear is a Sweet N Salty guy, too! Levi, always the rebel, got Sweet N Spicy! Turns out that mama is a Sweet N Salty kinda gal, too! I wasn't surprised...ya'll know how I love my Salted Caramel Truffle Blizzards from DQ. If WE eat weird food...everyone must have a "weird" combo that they absolutely love. 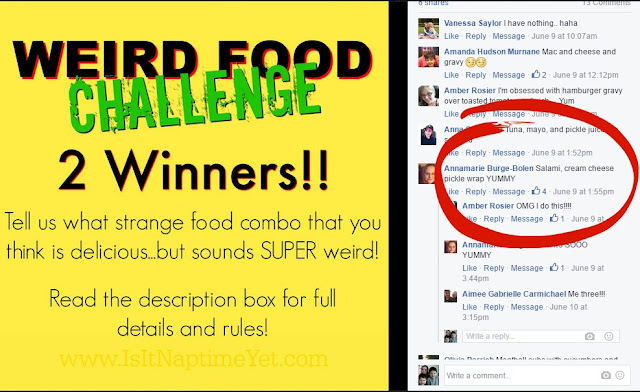 So I decided to ask my readers on FB (click HERE to hang with me on FB) what their favorite weird food combo was. To make it even MORE fun, I made it into a contest. You might have seen the post...you may have also played along with us! Whoever got the most "likes" on their weird food preference won!! And, before you knew it...we had a winner!! Did you read that?? Huh?? Did you?? She said "Samami, cream cheese pickle wrap". I made the contest a 2-parter. The second part of the contest was for a $10 Amazon gift card. To be entered to win that, you just had to publicly share the post on your FB page. The winner for THAT contest is revealed in this little video, featuring an adorable Austin! So...after watching that video and you realize that YOU are the lucky winner...shoot me a PM with your email address so I can send you your gift card!! To everyone who played along with us and shared the post...THANK YOU!!! 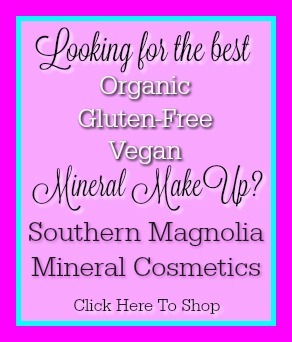 Don't forget to let me know down in the comments below (or on FB!) which Chobani Flip flavor sounds the best to you!! 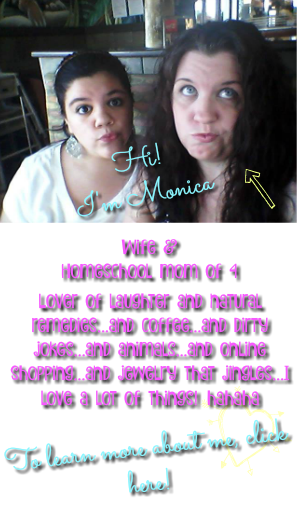 We love the Flips in our household too! Andrew is Chobani crazy and refuses to eat other yogurt. Who knew? We've been mixing them together and freezing them like yogurt Popsicle. YUM. Oh, I'll bet my kids would love them frozen, too! I never thought of that!! Love chobani's Greek yogurt! Your post has me wanting to go out and try some of the new flavors! I Love Chobani! My son has to have his Chobani! I wrote something earlier .. a bit more detailed but it didn't show up! 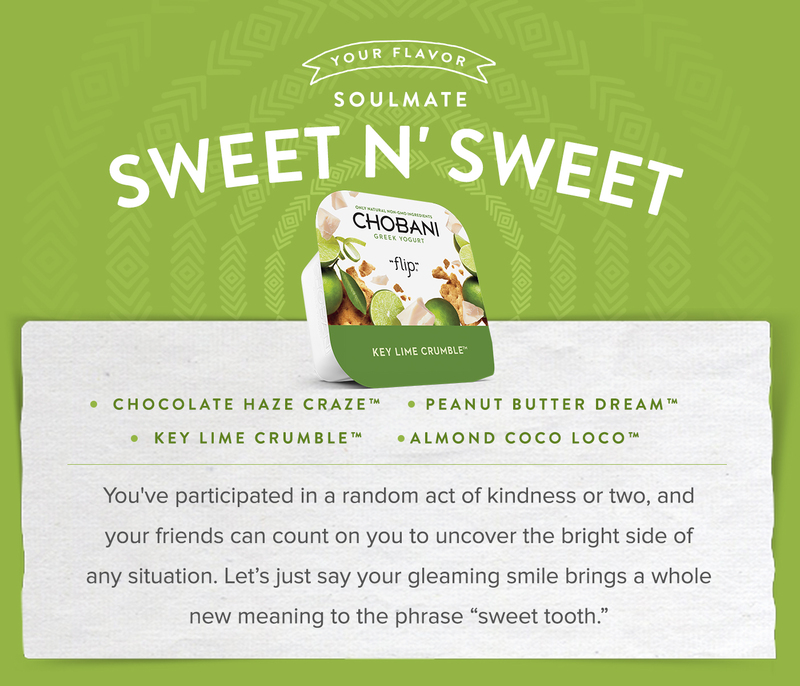 Love Love Love Chobani! and for those who are sensitive or alergic to nuts... Chobani doesn't all have nuts. The Salted Caramel Crunch is my Favorite and they have so many other choices without nuts. Theres a Peach one too and some spanish inspired ones too. My son has to have his Flips. which I was flipping them from the very beginning not thinking that they would eventually call them Flips lol. I was like. Look Devin, you can just flip the little plastic container into the big side and WaLa! I love eggs and ketchup too lol.